Is this the screen of the next iPad? 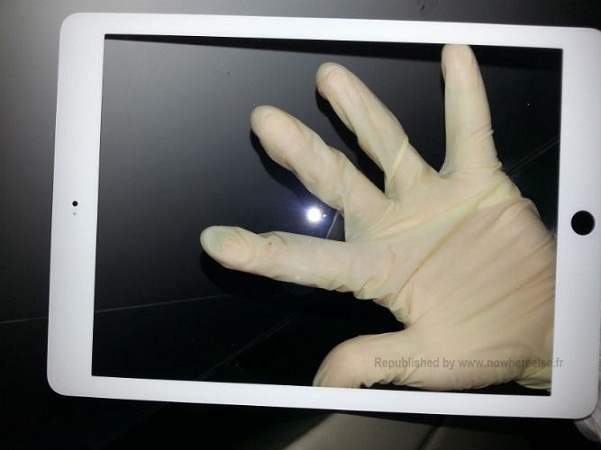 The French site Nowhereelse.fr has published photos of what may be the screen of the next generation iPad. See more pictures after the break.